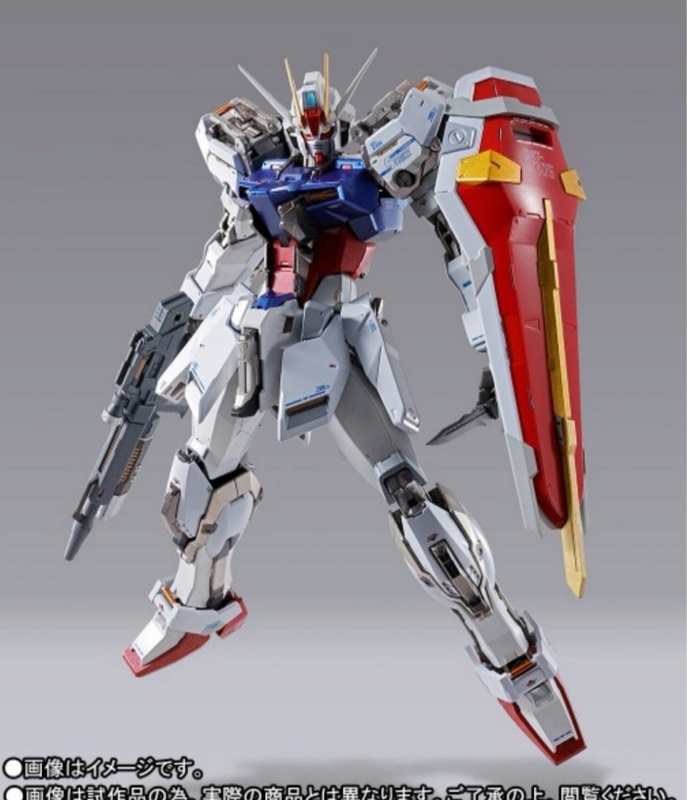 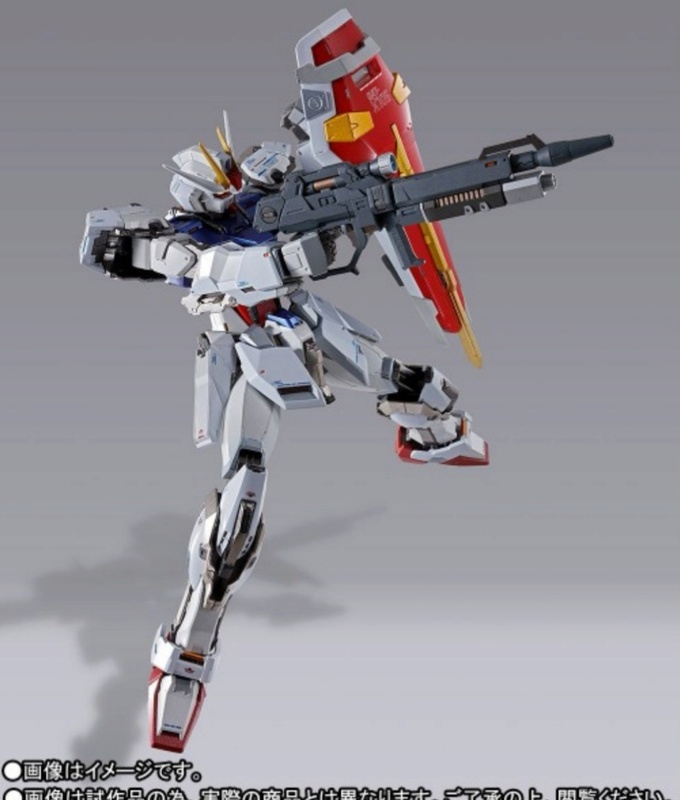 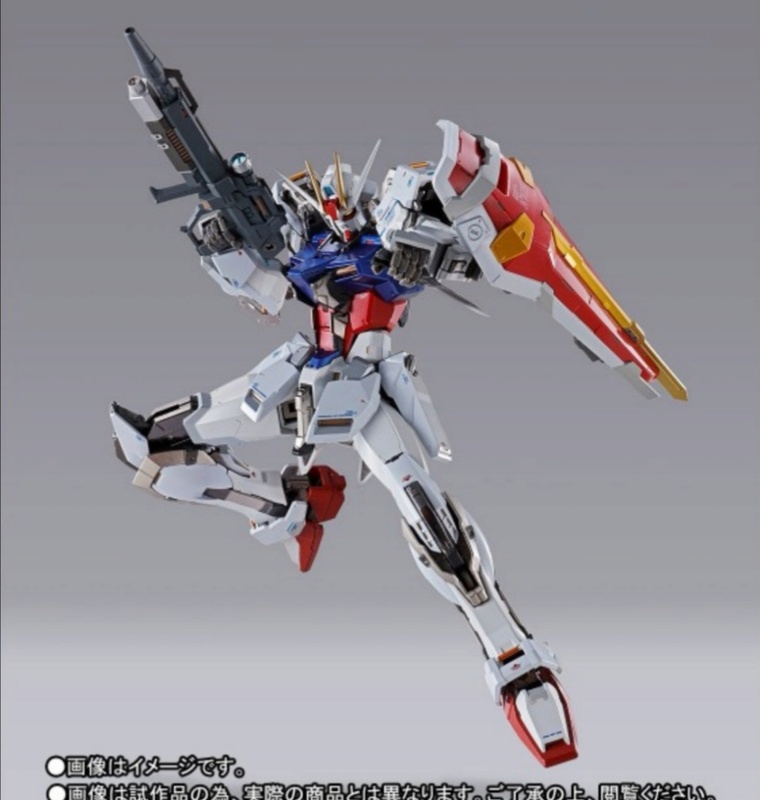 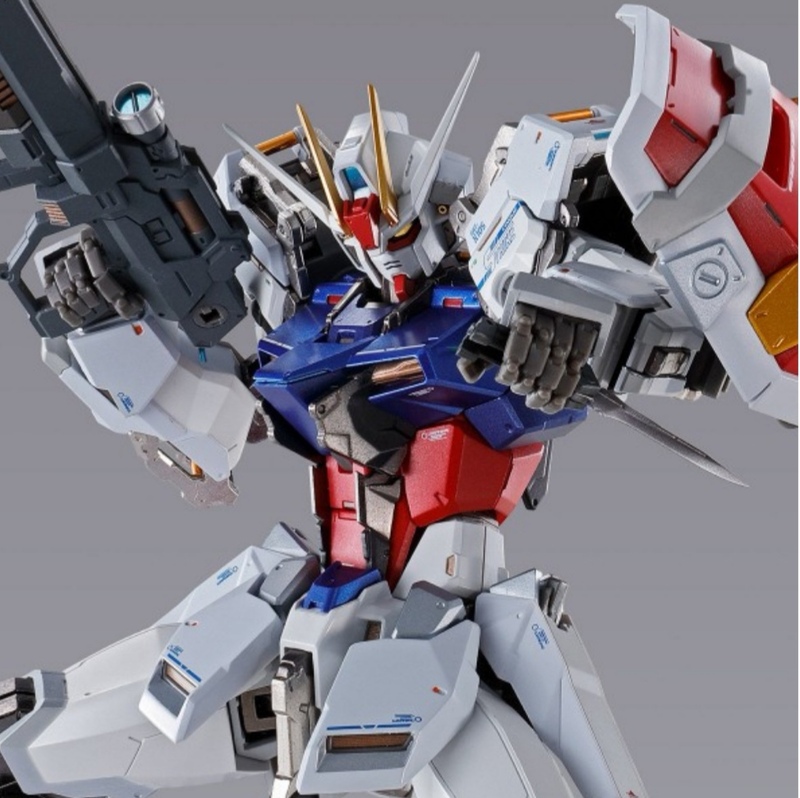 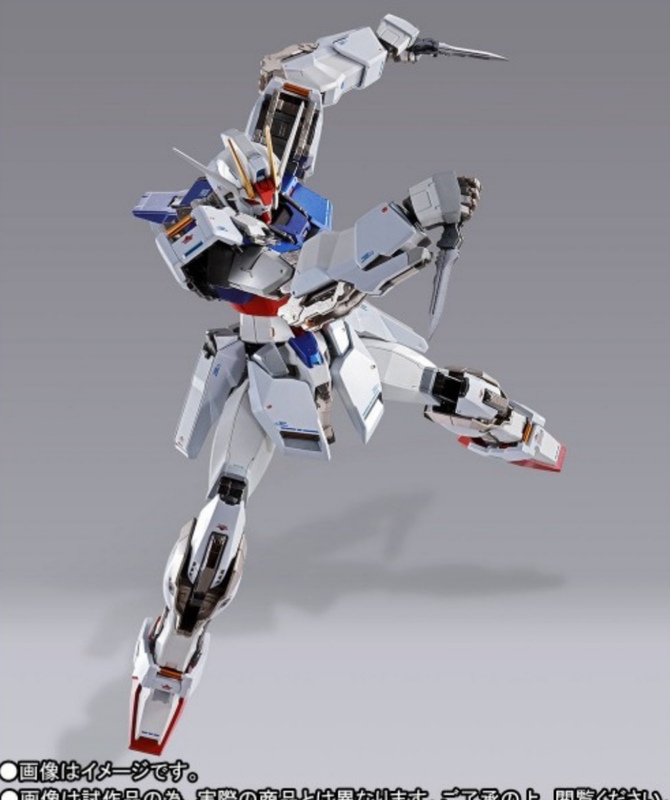 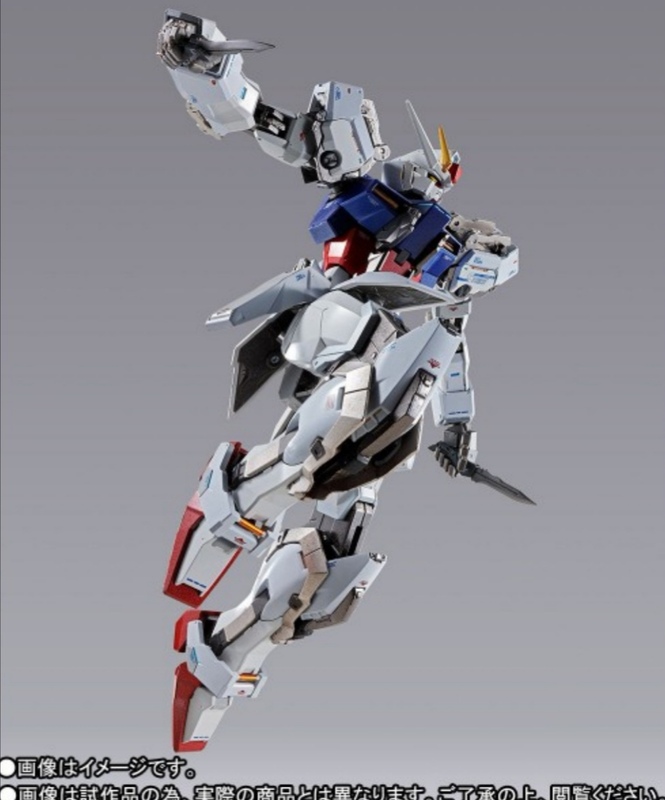 Strike gundam metal build infinity gundam seed. 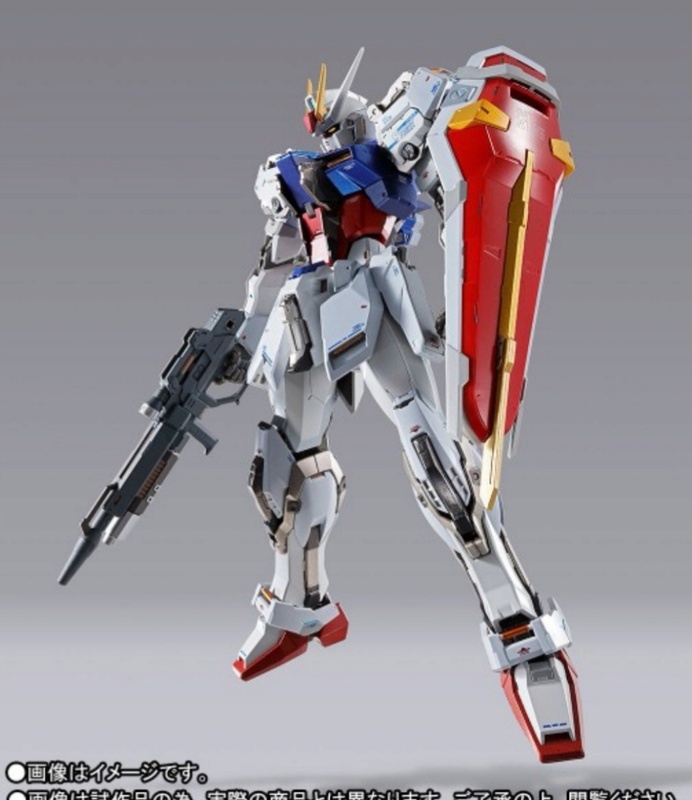 Strike gundam. 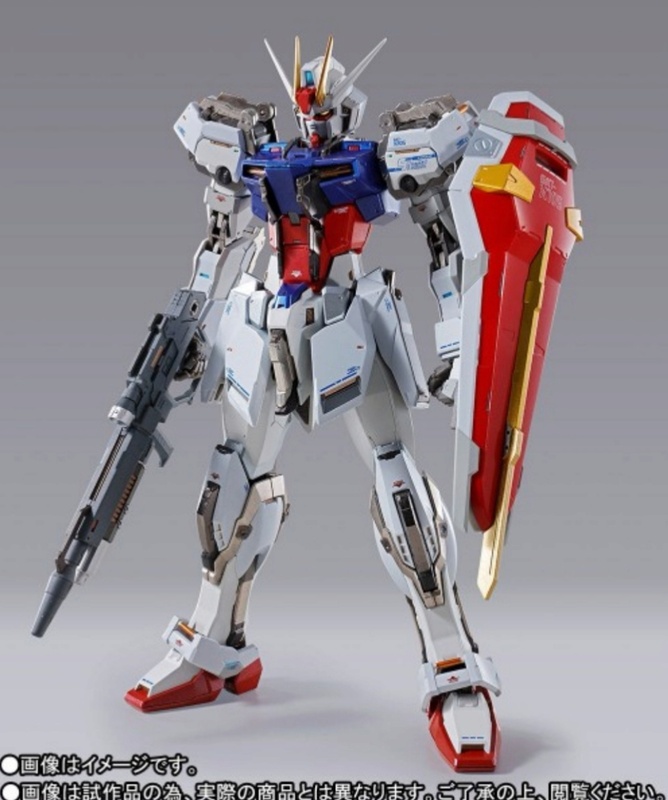 Metal build infinity limited edition. 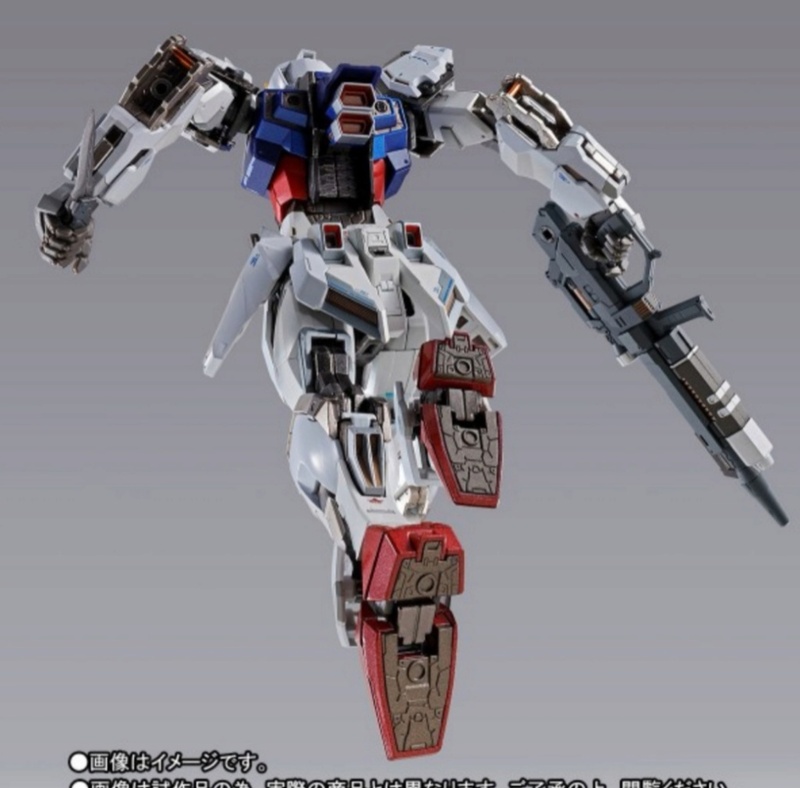 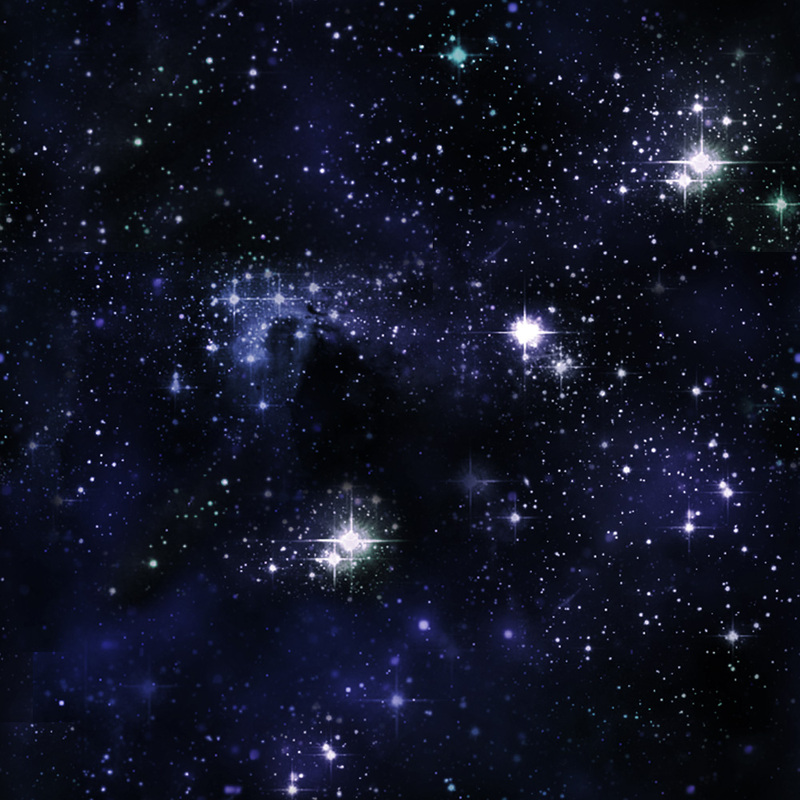 Date de sortie : juin 2019 (pré-commandes ouvertes).